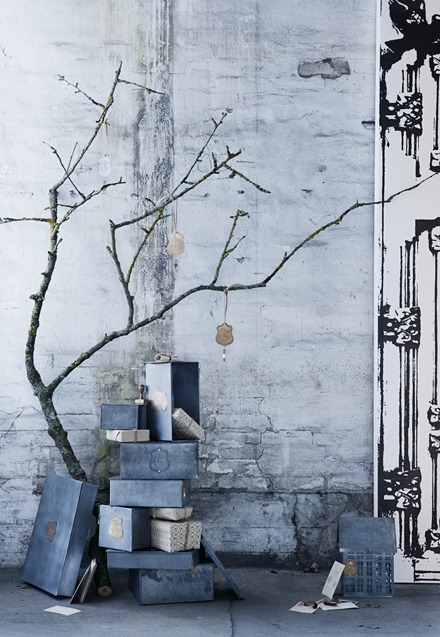 my scandinavian home: Christmas decorating with zinc! OK, OK I said I wouldn't start yet, *but* these lovely Christmassy snaps from Walter & Co were to pretty to pass up. 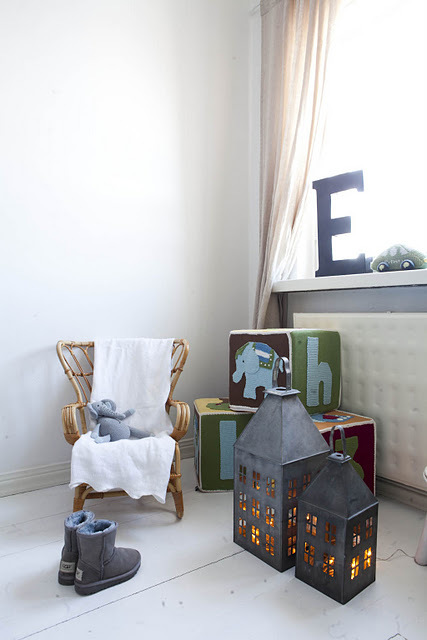 Unfortunately the online shop only seems to be in Swedish but if you're feeling multi-lingual go in and take a peek, there are lots of lovely things for the home. I covet the children's first aid kit for my girls! And, here is a picture from the Finnish home of Sanna Raatikainen which has just featured in the Finnish magazine Kotivinkki Joulu. Amd what do we have here? 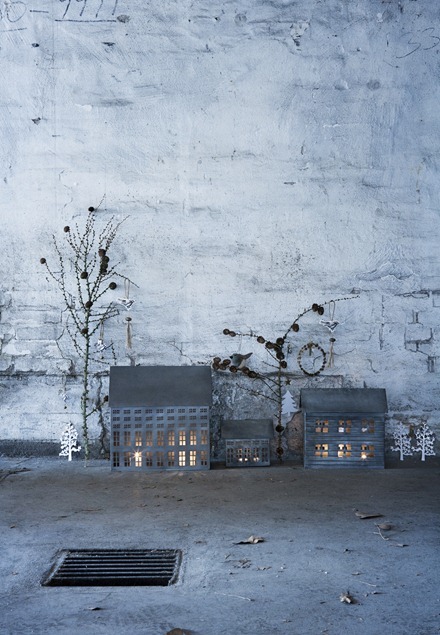 Zinc candle houses! This year's must have? 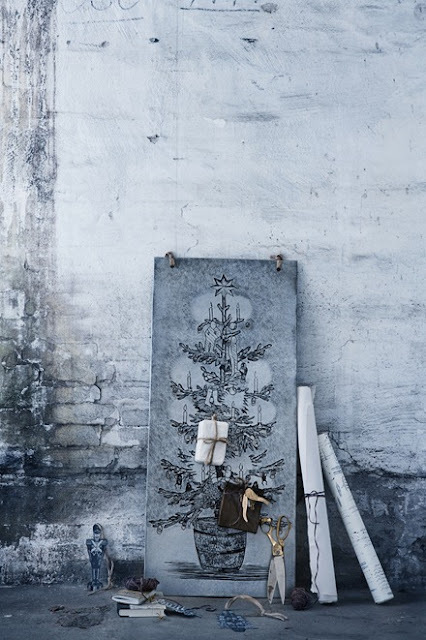 Pop by later this morning for more pictures of Sanna's stunning Finnish home all decked out for Christmas. And some shopping ideas. But first....my latte! *smile*.